Dorm life is one of the most exciting and exhausting parts of college. You may be excited to live on a floor with your peers, or the prospect may terrify you, but in both cases you’re a little off the mark! While living with a roommate and being away from your parents for the first time is exciting, there will be times when you hate it. And, after it’s over, you’ll miss it! 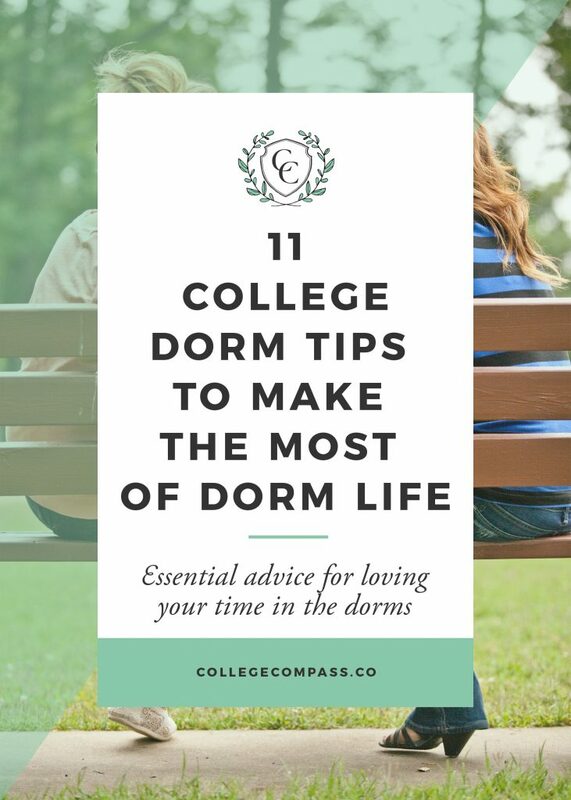 Check out are 11 college dorm tips to help your dorm life a manageable and positive experience. Communicate with your roommate about issues. If there’s a problem, talk it out. If you can’t figure it out, bring it up with your RA. There’s no need to seethe in silence all year long because she ate your bananas! Be a good roommate. Be courteous, respectful, and don’t eat your roommate’s food. I was bad at this. Don’t be like me. Get to know people outside of your room, your floor, and your building. There is a world outside of your dorm. Discover it! How you decorate your room is not nearly as important as how you feel in it. Decor is exciting, but ultimately your only goal is to create a space that’s cozy, comfortable, and good for friends and studying. Don’t gossip. Dorm walls are thin. Gossiping is a great way to ruin relationships and give yourself a bad reputation. Just don’t. Wear shower shoes. You don’t want to know what people do in college showers. A good pair of shower shoes is inexpensive and will last you a few years. A good pair like these slide-on slippers will do the job for less than $15, and it will save you some gross experiences! Have a shower caddy. Trust me, carrying a little shower tote is infinitely better than holding an armful of shampoos and conditioners while trying to keep your towel closed. (Been there.) A caddy is like $10 on Amazon . Worth it! Get multiple towels that you like and are comfortable using, so that you don’t need to dry off with a damp towel. 2-3 is a good number. Don’t bring all your clothes. They take up tons of closet space, and you won’t wear them all anyway! Instead, think critically about which clothes you need for the months until your next trip home. For a starting point, check out our helpful post on which clothes to pack for college. Always pick up your laundry when it’s done. If you come by an hour or two late, chances are you’ll find it on top of the dryer, or on the floor. Set a timer on your phone for when your laundry is done and go pick it up right away! Find the best time to do laundry. People tend to do laundry in the evening, and laundry late at night will disturb your neighbors. Find a good time for you when you won’t be competing with others for the last dryer. What’s your biggest struggle with dorm life? Let us know in the comments! 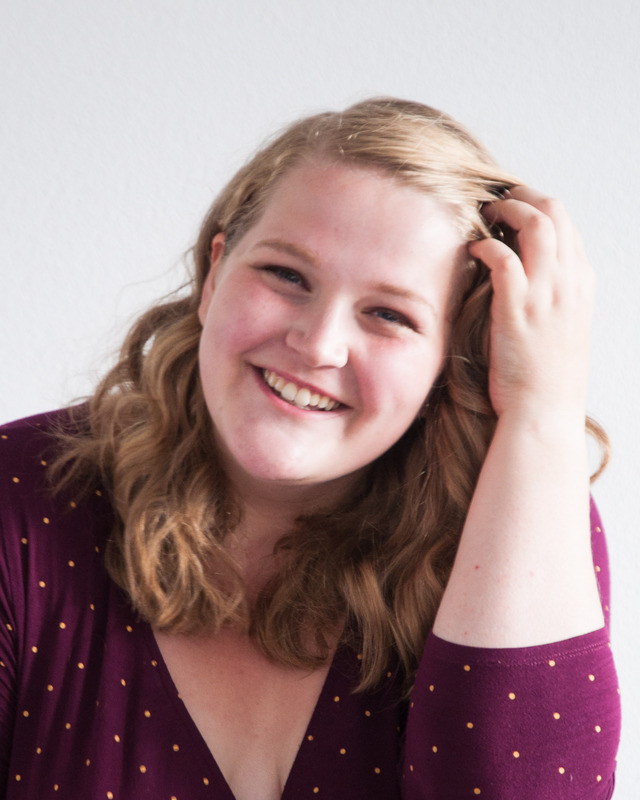 This post was originally published as part of a longer list of college tips on SaraLaughed.com. It has been modified and improved for use at College Compass.